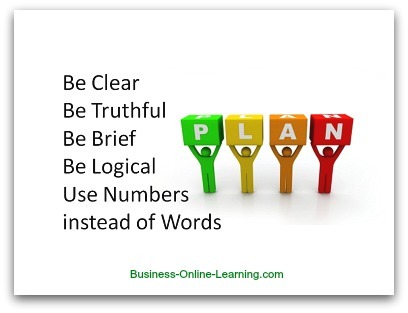 Where do you find the best Business Plan Advice? Well, there is a lot of information on the internet concerning business plans and in my experience, many will only serve to confuse you. As I always try to find the simplest ways to do the best job possible, I propose that, when you are starting out to write your business plan, you start at the end. Is your business plan to receive approval of the business into some scheme? If yes, what are the acceptance criteria of that scheme? Of the business plan is to attract new investors, ensure that you cover your competitor analysis, your value added and your potential markets and market shares. In particular the investor will want to see convincing evidence that their placing their money in your hands is a low risk. Of course you can cover all these details in one plan – but my point is that it is better to understand the questions you are trying to answer and then supply the information that provides the answer in a clear, concise and most of all, convincing manner. 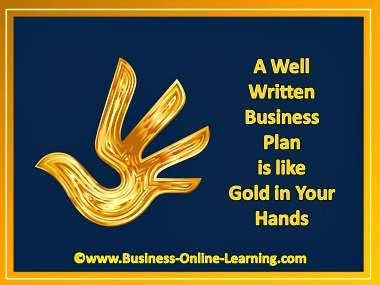 Needless to say, a well written business plan is like pure gold in your hands. For one, you will have excellent promotion of your business proposals and will gain support more easily. But more importantly though, the more realistic, tried and tested as well as thought out your business plan is, the greater you are likely to succeed. 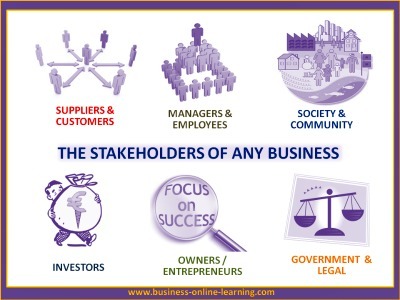 What is the Vested interest of the person reading your Business Plan? Environmental issues with an environmental certification of the business. Quality Issues – with a certification of the Quality System within the business. Health and safety regulations being upheld. Annual accounts and the annual reports. 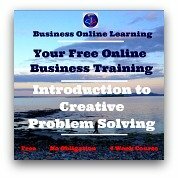 Note: How exactly and to what extent these issues are included in your business plan depends on the market you are intending to go into, your product or service, your customers – but most of all, the person you are writing the business plan for. Stakeholders: Do you remember who these are? These are the people who have a stake in your company and could hinder your business progressing, if their requirements are not met. They are your suppliers, your customers, the community, legal and regulatory bodies, etc. Another important reason for a well worked out business plan is that, besides gathering news supporters to back you, financial or strategic, your business plan is a statement of your business by which you can be measured. Can you imagine how much more your business will become if you can show that you not only met the targets of your business plan but also surpassed them? Suddenly the bank will love you and want to invest – giving rise to you being able to renegotiate cheaper lending rates on the money you borrow. 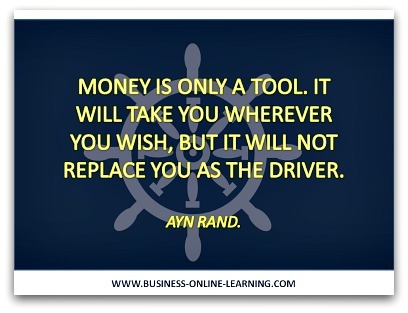 A well written business plan that lends itself to completion will make you money in other areas too. 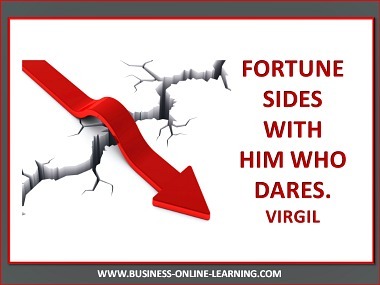 You will be deemed as lower risk, high return or with guaranteed returns – an investor’s darling! 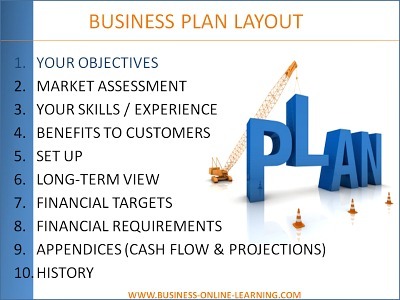 Here are some templates for your business plan. But please make this document your own and you will be investing your time very wisely! Within your business plan you will have listed goals and targets. Track your performance or results against these goals and adjust accordingly. For example: You have stated that using Promotion in x and Y areas, sales were to increase by 10%. If this is off target, then investigate why (don’t forget that you could be over-achieving here too and therein could lie a golden nugget of information to expand your business. The Best Business Plan Advice I can give is to look towards the aim of the Business Plan and sell yourself with your dedicated and targeted approach. 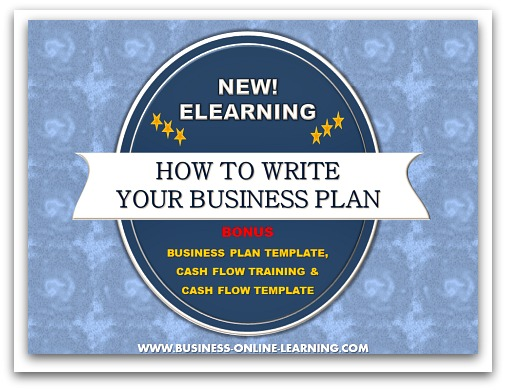 I am now providing a very clear and helpful training on How to Write Your Business Plan. Have a look, it might be just what you need!